The world is getting better each day with new technologies coming in the market. Our lives are getting smoother and easier due to this. Today, we have brought the best vision technologies that are going to shape our future. Let us have a look on them. Virtual Reality will no doubt change the way we live our everyday lives and the VR headsets will be available very commonly in the near future. 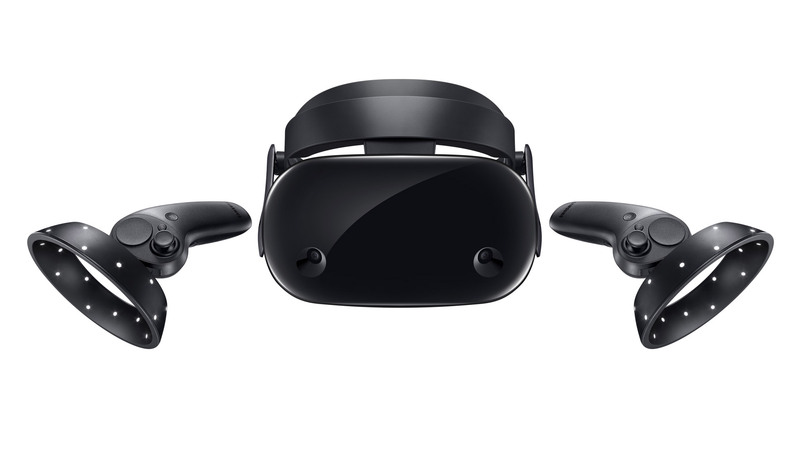 Don’t get surprised if you see people wearing the VR headsets so frequently as they wear clothes in their day to day life. The design and construction industries have started using this technology in a significant way to make a great impact on our lives. Taking it even further, there is the potential in this technology to make it to the job site and letting the contractors and project managers to have the walkthrough of the building and identify the potential problems that might trigger up during the actual construction. The different vision technology services have considered this technology to be the most booming one in the future. 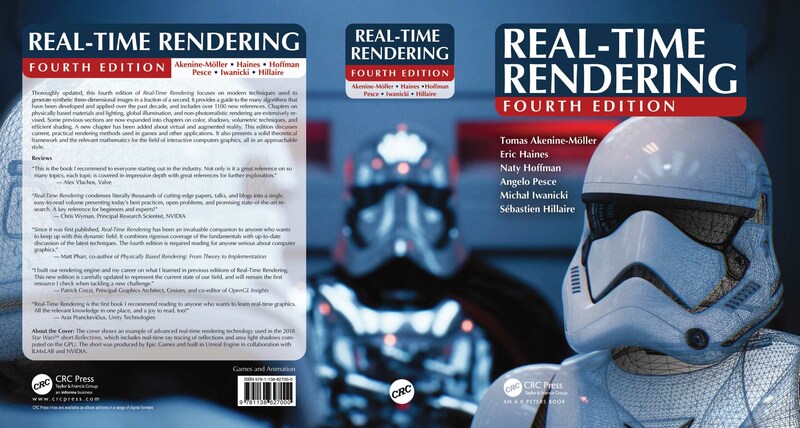 Real-Time Rendering is nothing new and the video game industry is using this technology for quickly rendering the games in the real-time environment. The rendering artists are using this technology for creating excellent virtual experiences for letting people inhabit an unbuilt work of architecture or art. When this technology is combined with VR, one will be able to see how powerful and important this level of immersion can be. The only problem is the high development costs as building a video game ain’t cheap and that is the reason this technology has taken a way long for migrating into the construction industry. 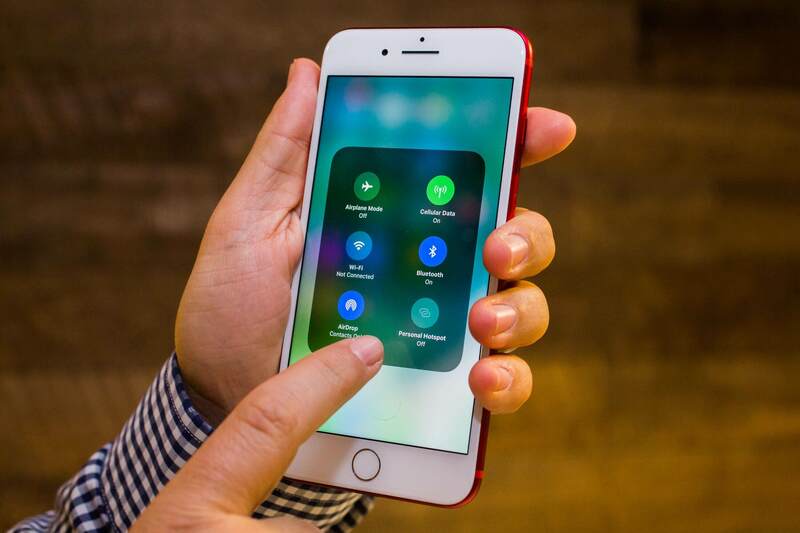 Cloud Computing is also not new but recently only the technology has been able to get available to the individuals and freelancers for boosting the fidelity of their network. The cloud has provided a great solution to host the database worldwide and provide services throughout the world. 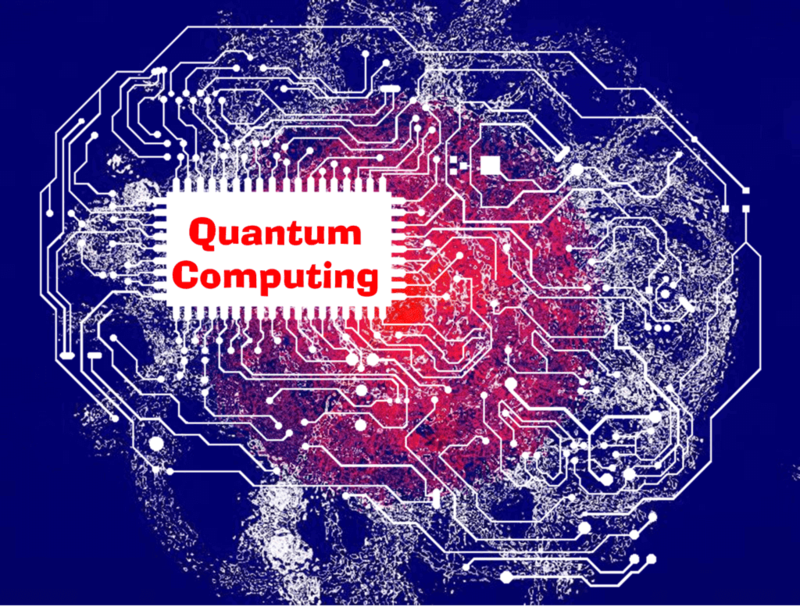 Quantum Computing will help us to do the complex calculations in a faster way by producing super-fast processors. These processors will speed up the working of the computer and make the tasks done quickly for us. 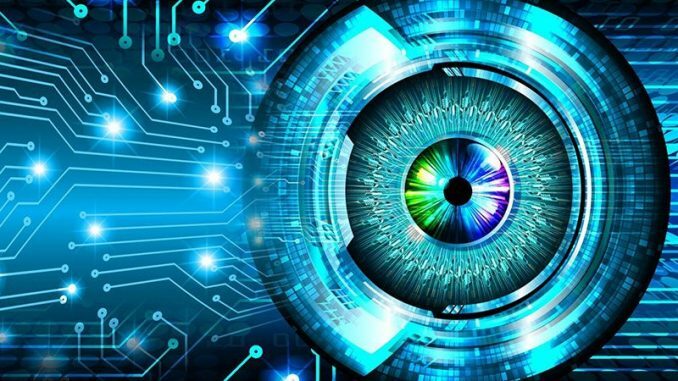 Thus, these are the future technologies that will provide excellent vision technology services to us and will have a great impact on our future.